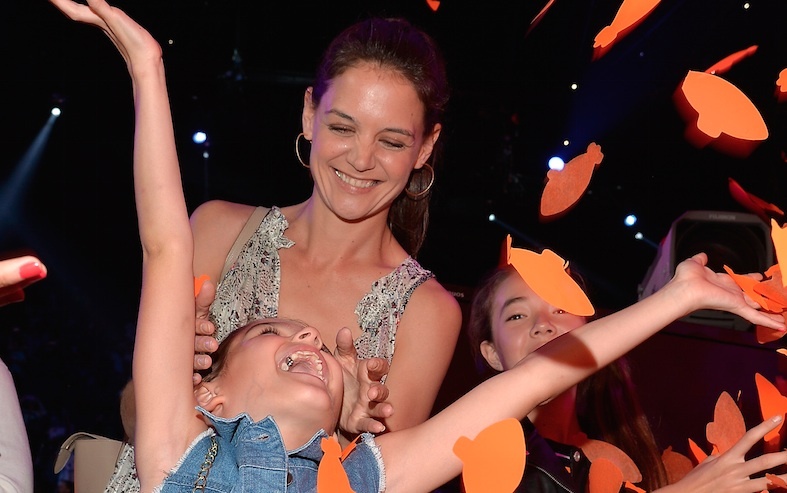 It’s sort of hard to believe that Katie Holmes’s daughter Suri is already 10 years old and looking super mature these days (yup, we’re still amazed at the miracle of human growth…and we accept our weirdness!). Wanna see for yourself? Alright! 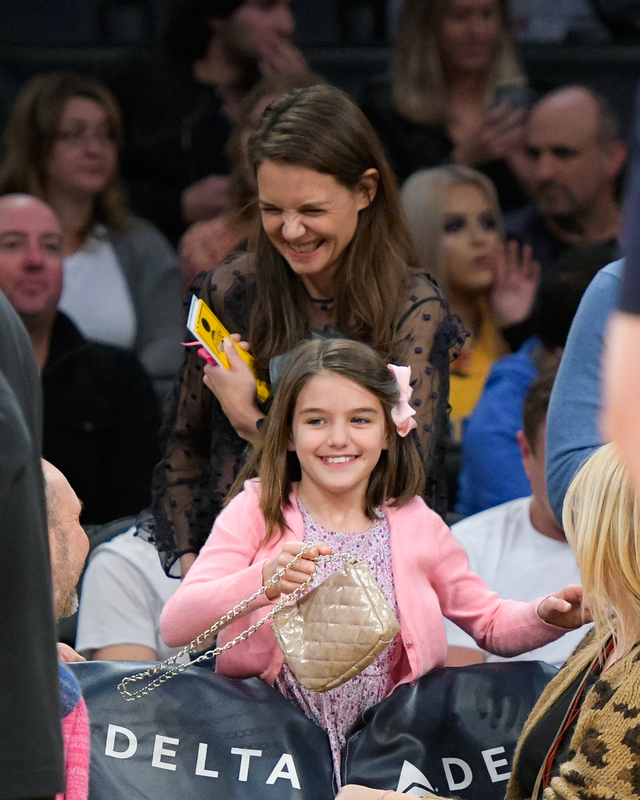 Holmes and Suri were spotted at a Lakers game, and it looked like the most adorable mother-daughter outing. 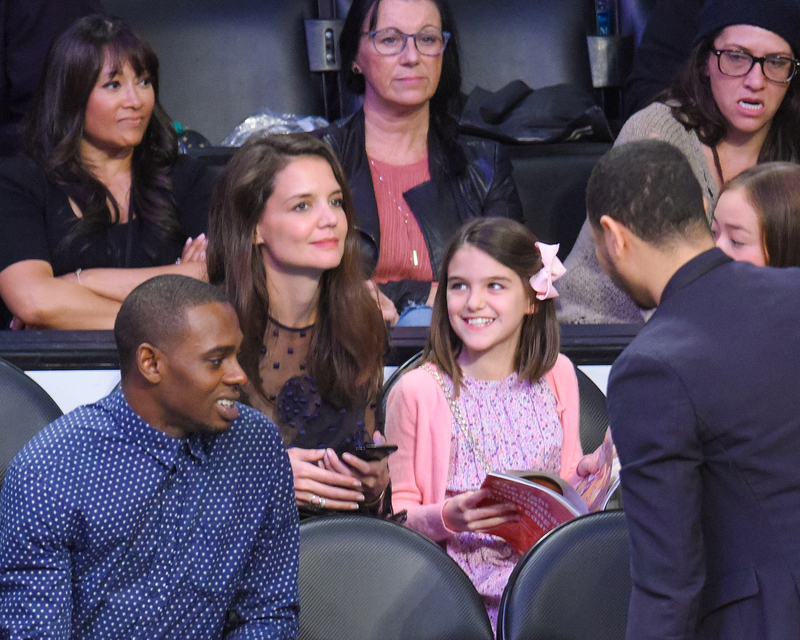 Also…to say that Suri was dressed like an angel is no exaggeration; she wore a floral dress with a pink cardigan, and tied in the color scheme by donning a pink ribbon in her hair. Although Katie was in a sheer black top and jeans, they look so much alike that it was almost a twinning moment. 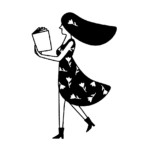 If you’ve been scanning her Instagram, you’ve probably noticed that Holmes has posted lots of throwback photos of her as a kid lately. And yup, she looks just like Suri. Phew…this family are just bucketloads of cuteness. And here’s Holmes at 17, which is basically Suri in a few years! We can’t wait to see more of Suri (who is officially her mom’s doppelgänger), because she’s already a total powerhouse who sits next to Holmes on set and shares her interest in film, art, and fashion. Oh, and basketball apparently! Now if you’re ever feeling down, just take a look at their smiles. Suddenly, everything feels right in the world. Hey Katie, the next time you take Suri out somewhere cool, can we tag along?